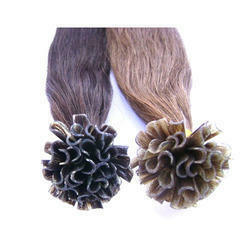 We are one of the leading manufacturer and exporter of Natural Hair Weft. Leveraging on our vast industry experience, we are providing a high quality range of Double Drawn Weft Hair. We have carved a niche amongst the most dominant names in this domain, engaged in offering Straight Weft Remy Hair. 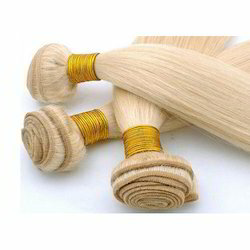 In order to meet the diverse requirements of varied clients, we are offering a wide and superior range of Indian Hair Bulk Remy Hair Weft Extension. These indian hair bulk remy hair weft extensions offered by us are tested by our proficient quality personnel, who ensure to maintain its authenticity throughout.